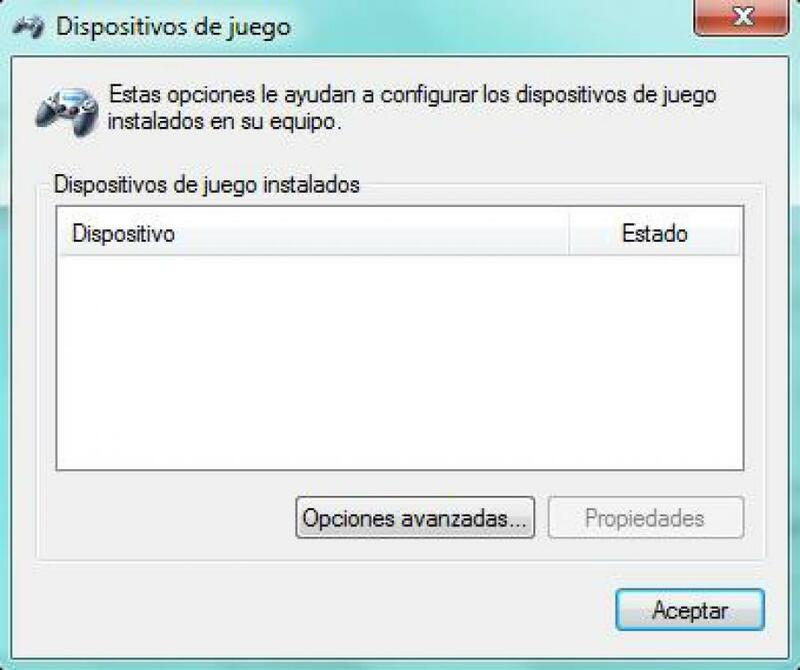 Better DS3 is an equivalent DS3 Tool which allows you to configure a PS DualShock controller to use on a PC. The tool offers a very simple interface, and setting it up is very straightforward and doesn’t require an Internet connection. 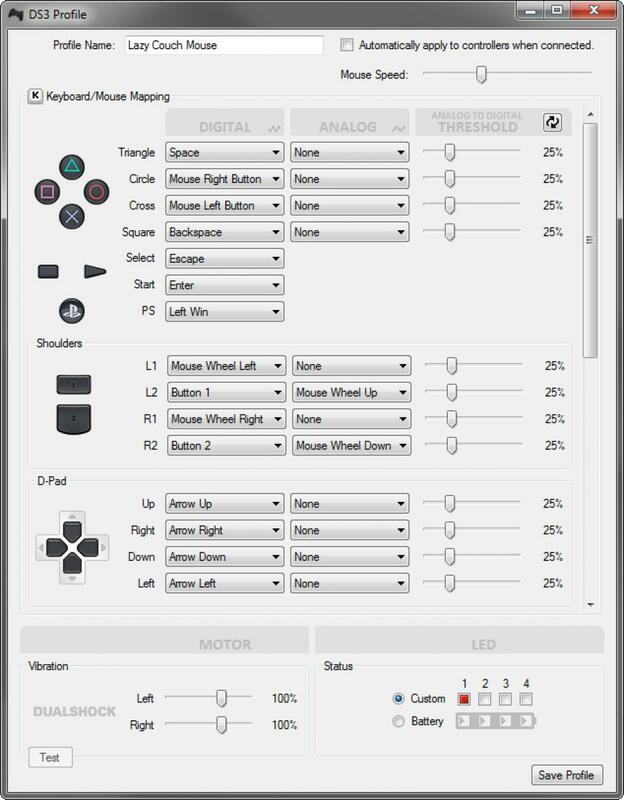 You can configure almost all the functions of the controller including LED assignment, vibration strength, Keyboard/Mouse mappings, and PCSX2 pressure sensitivity. Better DS3 also requires no installation. You can customize the buttons on your PlayStation controller smoothly and quickly without having to look them up like you do with the DS3 Tool.